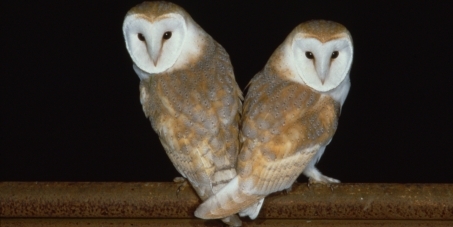 Barn Owls, a majestic icon of the British countryside, are dying off in their thousands. A changing climate and habitat loss is part of the picture, but Britain's Barn Owls are also being killed by powerful rat poisons used on farms across the country. When owls eat poisoned rodents, they ingest deadly toxins which cause internal bleeding and ultimately death. Although not all die as a direct result, experts believe the poisons affect their ability to hunt and breed. 8 in 10 Barn Owls have been found to have these poisons in their bloodstreams, but there is a glimmer of hope for this beautiful predator: the government is reviewing how such poisons are used. Lets flood the minister responsible for the review with demands to impose stricter controls on these powerful poisons, restricting where and how they are used and throwing a lifeline to our owls. Sign to stop Barn Owls dying, and help protect one of the best-loved symbols of Britain's wildlife.